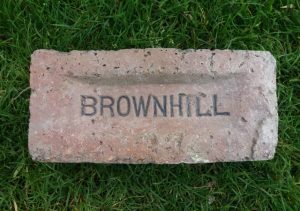 Brownhill Brickworks, Newarthill, Wishaw, Lanarkshire. 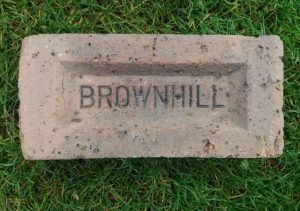 Found in Dalmellington, Ayrshire This is a variation in that the initial B and the last L are located on the sloping shoulders of the frog rather than within the frog itself. 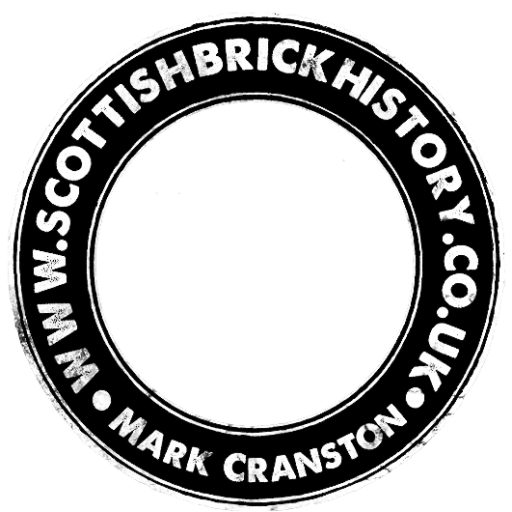 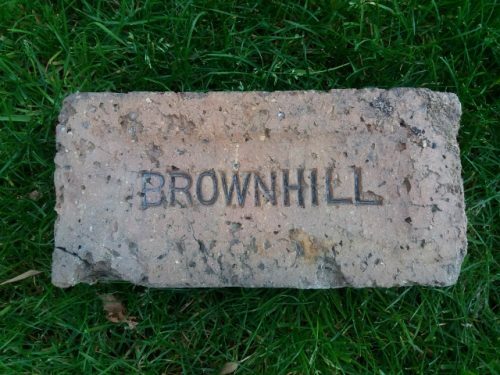 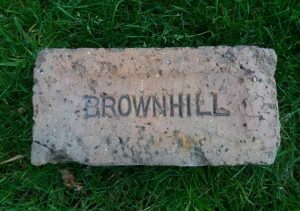 Brownhill Brickworks, Newarthill, Wishaw, Lanarkshire. . . .
Found Laurencekirk, Aberdeenshire Brownhill Brickworks, Newarthill, Wishaw, Lanarkshire. . . . .